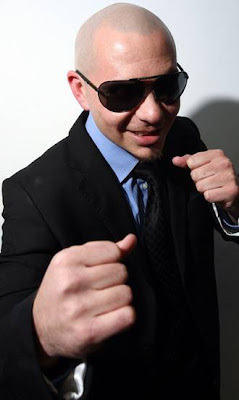 CON SU HABITUAL PINTA, ALEJADA DE LA DEL RESTO DE SUS COLEGAS Y SU ORIGINAL ESTILO DE INTERPRETAR CADA UNA DE SUS CANCIONES, EL CANTANTE PITBULL, SE HA GANADO UN LUGAR DE PREPONDERANCIA EN LA MÚSICA MUNDIAL, DONDE SE CONVIERTE EN “EL MIDAS DE LOS DUETOS”, EN LOS QUE ES BUSCADO POR LAS GRANDES DIVAS DEL POP Y ADEMÁS UN ARTISTA QUE YA SE HA ACOSTUMBRADO A LIDERAR LOS LISTADOS MUNDIALES. 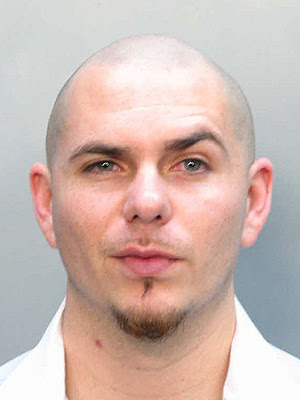 PITBULL NO SOLO SE HA CONVERTIDO EN UN FENÓMENO EN TODO EL CONTINENTE AMERICANO, EN ESPAÑA SE VIVE UN GRAN FUROR POR EL CANTANTE QUE LIDERA LAS LISTAS CON TRES DE SUS TEMAS, EN PRIMER LUGAR, “ON THE FLOOR” AL LADO DE JENNIFER LÓPEZ, SEGUIDO MUY DE CERCA Y EN LA COMPAÑÍA DE SHAKIRA, CON “RABIOSA” Y COMO SI FUERA POCO, TAM,BIÉN ACAPARA EL TERCER LUGAR EN COMPAÑÍA DE NE-YO, AFROJACK Y NAYER CON EL TEMA “GIVE ME EVERYTHING”, ESTE ÚLTIMO DE SU ÁLBUM EN INGLÉS, SIN CONTAR OTROS SENCILLOS QUE YA EMPIEZAN A ESCALAR EN EL GUSTO DE LOS ESPAÑOLES. EN TODO CASO, PITBULL SE ENCUENTRA DECIDIDO A AMPLIAR SU ESPECTRO MUSICAL Y ACABA DE LANZAR UN ÁLBUM EN INGLÉS, EL SEXTO DE SU CARRERA, “PLANETA PIT”, CON EL QUE ASPIRA A MULTIPLICAR SU NÚMERO DE SEGUIDORES, QUE EN TODO CASO, CRECE DÍA A DÍA. ANOTEMOS QUE EN ESTA NUEVA PRODUCCIÓN TAMBIEN ESTARÁN PRESENTES LOS DUETOS, ESTA VEZ CON FIGURAS DE LA TALLA DE: MARC ANTHONY, ENRIQUE IGLESIAS, CHRIS BROWN, JAMIE FOXX Y KELLY ROWLAND, CON LOS QUE ASPIRA A CONQUISTAR LOS MERCADOS DEL PÚBLICO ANGLO, COMO YA LO HIZO CON EL HISPANO. 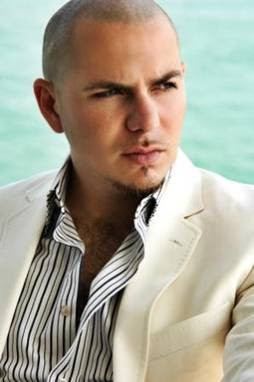 PERO LOS PLANES DE PITBULL VAN MÁS ALLÁ Y DESDE YA, SE ENCUENTRA PROGRAMANDO UNA GIRA POR ESTADOS UNIDOS, APARICIONES EN TELEVISIÓN Y LO MÁS NOVEDOSO, SERÁ LA APLICACIÓN DE IPAD ROBA INTERACTIVE PLANET PIT MULTIMEDIA, QUE PRESENTA ENTREVISTAS SOBRE LA REALIZACIÓN DE CADA UNO DE LOS TEMAS QUE FORMAN PARTE DEL NUEVO DISCO DE PITBULL, CON EFECTOS QUE FASCINARÁN A SUS SEGUIDORES.